Ignite your kids’ love for reading, customize student response prompts, and personalize each student’s reading experience! Today’s post will cover how you can take advantage of all the great features eBooks has to offer! 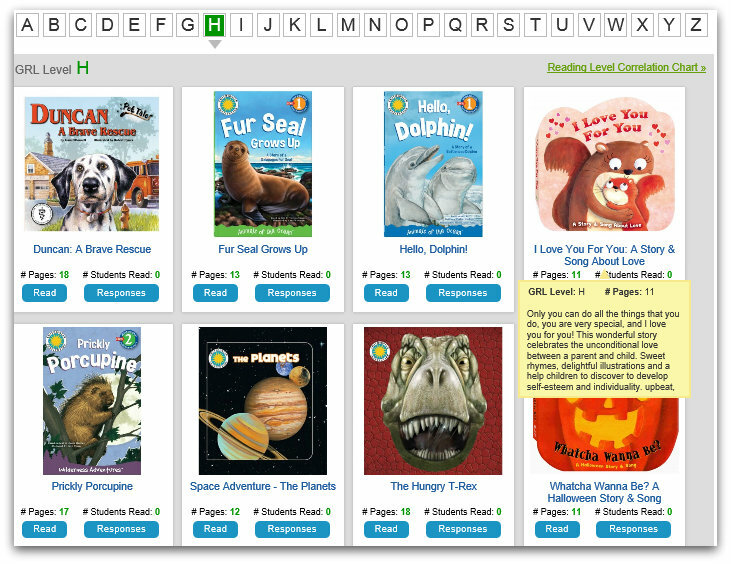 Kids can get started right away with 300+ eBooks across GRL A-Z levels. Each student starts off with their grade appropriate GRL reading level which you can easily adjust to YOUR personal leveling standard. 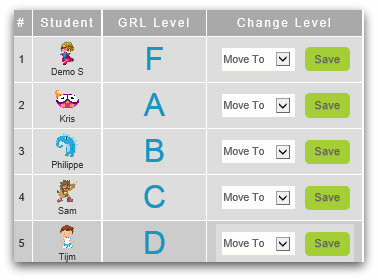 Use the Reading Level Correlation Chart to review the most commonly used leveling systems. 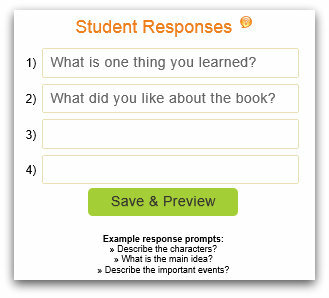 Easily set up response prompts for students to complete after reading each eBook. 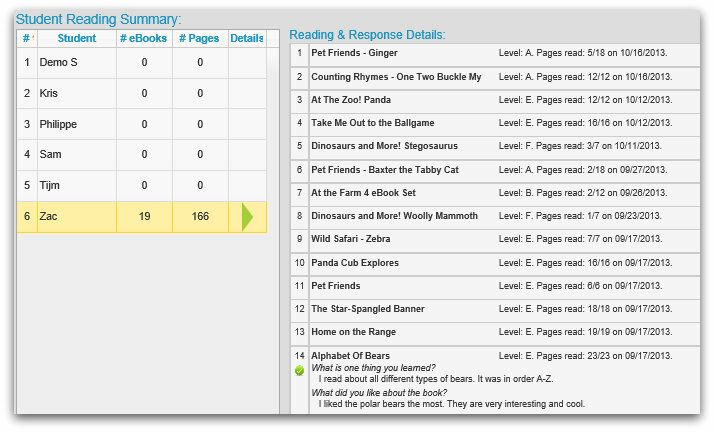 View a quick snapshot of each student’s reading results. Gain insight into student reading comprehension and progress. ⇝ Exposing kids to different genres (fiction, non-fiction, and more)!